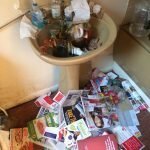 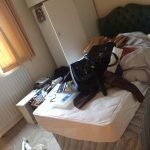 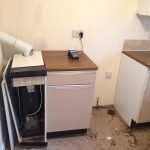 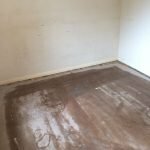 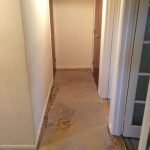 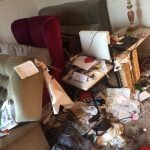 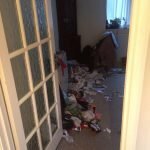 House Clearance Service In Hamilton South Lanarkshire Leadhills Lesmahagow Newbigging Nerston Pettinain Quarter. 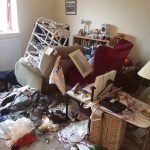 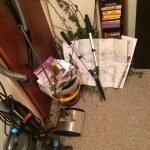 Hello my brother and I have my late mum’s house to clear. 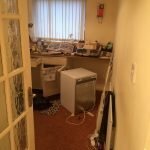 We have done the majority of the stuff but now need the large items cleared. 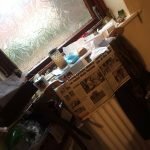 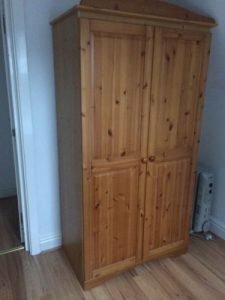 2 beds, 2 antique wardrobes, dressing table, chest of drawers, fridge freezer, washing machine, 2 sofas, 2 x chairs and a few other items. 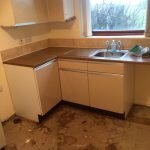 We are needing to get this done next week and need a rough quote? 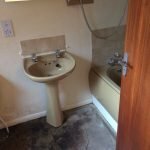 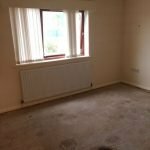 The address is in Hamilton – South Lanarkshire 2 bedroom house. 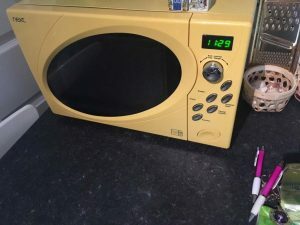 A yellow Next 60w microwave oven. 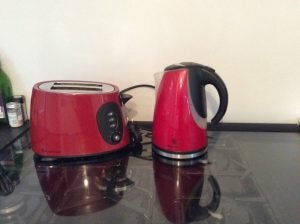 A black and red Russell Hobbs two slice toaster, together with the matching kettle. 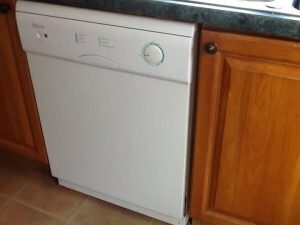 A white Servis full size under counter dishwasher. 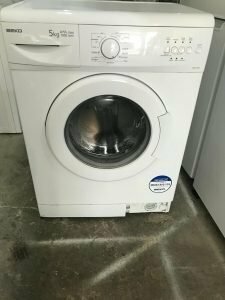 A white Beko 5kg under counter washing machine. 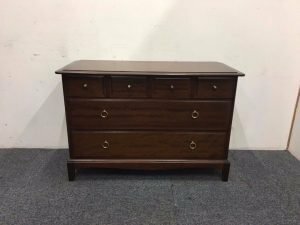 A vintage set of mahogany stag bedroom drawers, having four small over two large drawers, with brass handles. 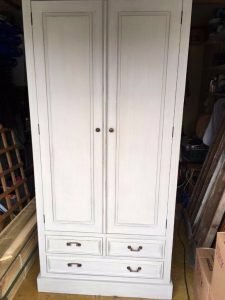 A painted white solid wood double wardrobe, having two small over one large drawer to the base. 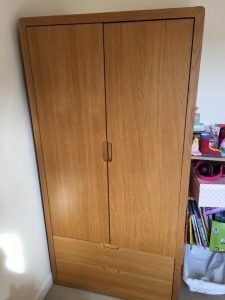 A tall standing solid wood double wardrobe, having two drawers to the base. 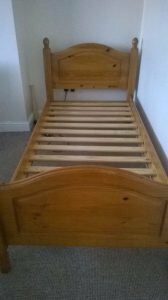 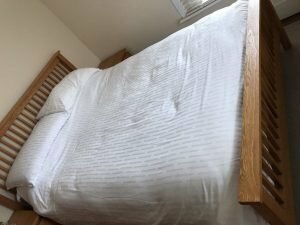 A solid oak double bed frame, together with a Silent Night double mattress. 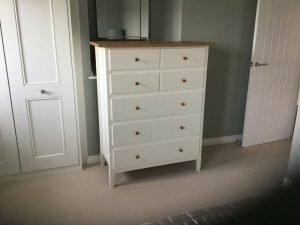 A set of painted white solid pine chest of drawers, having four small over three large drawers. 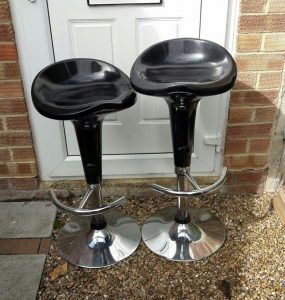 A pair of black plastic bar stools on chrome bases, with footrests. 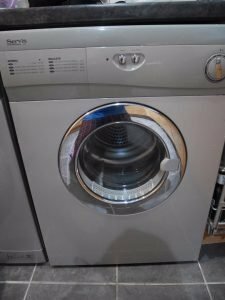 A silver Servis M2002S 6kg under counter vented tumble dryer. 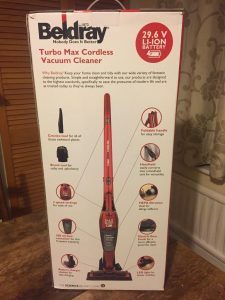 A brand new boxed red Beldray turbo max cordless upright vacuum cleaner. 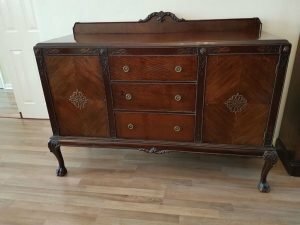 A large heavily carved vintage mahogany sideboard, having a single cupboard to either side of three central drawers, each drawer with two brass knobs. 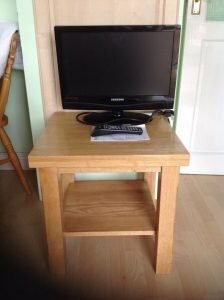 A black 19 inch Samsung flat screen television, together with a solid wood square side table.